On Speakeasy nights, our cellars transform into a seated underground bar with bespoke wines and nibbles from Paris. Our Speakeasy nights run from 5pm to 10pm and you can reserve seats or tables for £ 7.50 per person in advance (deducted from your final bill) or just come down on the off chance that we’re not full. Our atmospheric 250 year old cellars are perfect for birthday celebrations, corporate events or for a get together with friends. Every guest – wine enthusiast or not – will leave with great memories of an entertaining evening. Book a private wine tasting for your group and look forward to exclusive use of the cellars and a tasting tailor made for you. During the evening you’ll taste 8 wines on a given theme and we’ll talk you through the wines as you taste. As well as selling wines and spirits, we also sell Big Green Eggs – on display/in use at our Lichfield shop we have a Mini-Max, Medium, Large and Extra Large Big Green Egg. 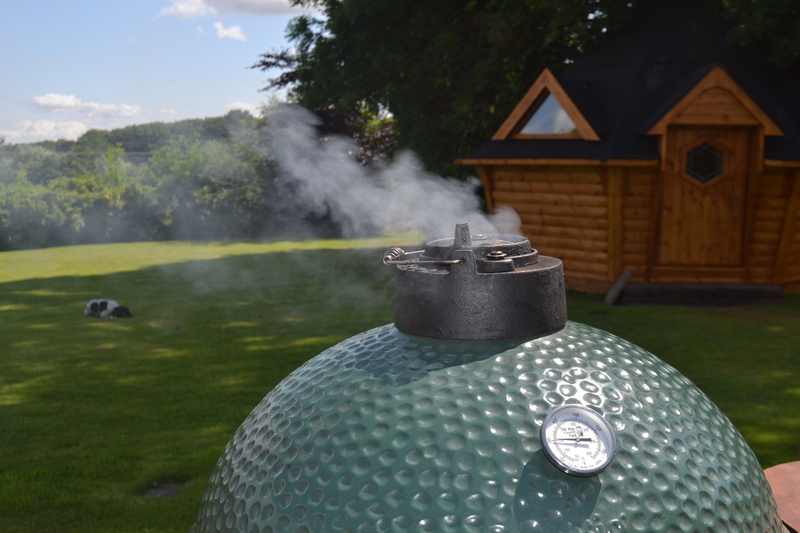 We also run Big Green Egg cookery courses at our other shop in Derby (Kirk Langley) – the courses are also suitable for owners of other kamado ovens such as Kamado Joe or Pit Boss.